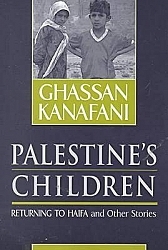 Short stories describing the Palestinian experience of the Middle East conflict. Each involves a child, a victim of circumstances, who nevertheless participates in the struggle towards a better future. As in Kanafani's other fiction, these stories explore the need to recover the past by action.